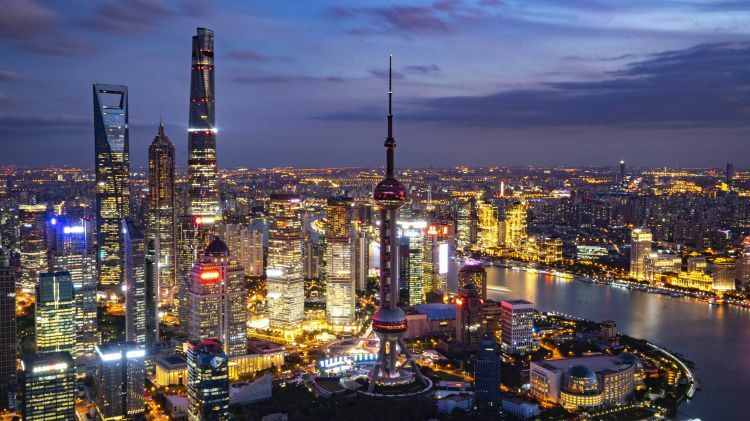 With an average monthly wage of 9,723 yuan ($1,447.64), Shanghai, China's financial center, tops the country's income rankings, the report on talent flow in quarter one said. New first-tier city Hangzhou in East China's Zhejiang province came in second, with an average of 8,684 yuan, up 25.77 percent year-on-year – the highest growth rate. With development of the Guangdong-Hong Kong-Macao Greater Bay Area set to begin, Guangzhou in South China's Guangdong province offers the most job opportunities, up 24.95 percent year-on-year. Beijing, Shanghai, Guangzhou and Shenzhen remain job seekers' preferred locations, with Shenzhen most popular in the first quarter of this year, the report said. An employment-first policy has been elevated to the status of a macro policy for the first time in this year's government work report, and China will pursue the policy with full force in 2019.